2 Oct 1923 – Will Rudolph Valentino play Romeo to the Juliet of Norma Talmadge? 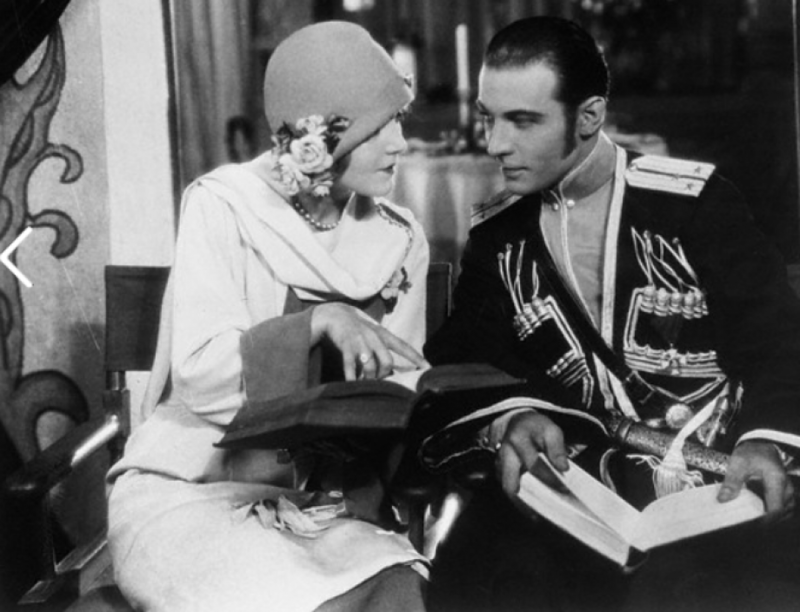 Will Rudolph Valentino play Romeo to the Juliet of Norma Talmadge? That question has been buzzing along Broadway for several days with the sharps of the film world trying to find out just what a move of that sort would mean? The pair were voted the ideal could for the roles in the Shakespearian love tragedy in a voting contest held for motion pictures fans in a Chicago news paper which likewise held a contest in its New York pictorial adjunct at the same time. But because fans voted it thus doesn’t make it so. In connection with the general idea Joseph Schenck and J.D. Williams have been in conference, If the deal could be put together with the sanction of Adolph Zukor it would be a distinct feather in their caps, although the question as to who would have the distribution of the picture would be an interesting one. Norma Talmadge is a First National Picture star and it is hardly likely that organization which has the call on the product would stand for a picture co-starring her with Valentino going elsewhere. Valentino so the courts still hold that he is still under contract to Famous Players and could only appear over here with their consent.